The email address you entered couldn’t be found. Please check the recipient’s email address and try to resend the message. If the problem continues, please contact your helpdesk. This entry was posted in Troubleshooting and tagged Email, Microsoft Exchange, Office 365 on February 7, 2014 by Merlin Halteman. 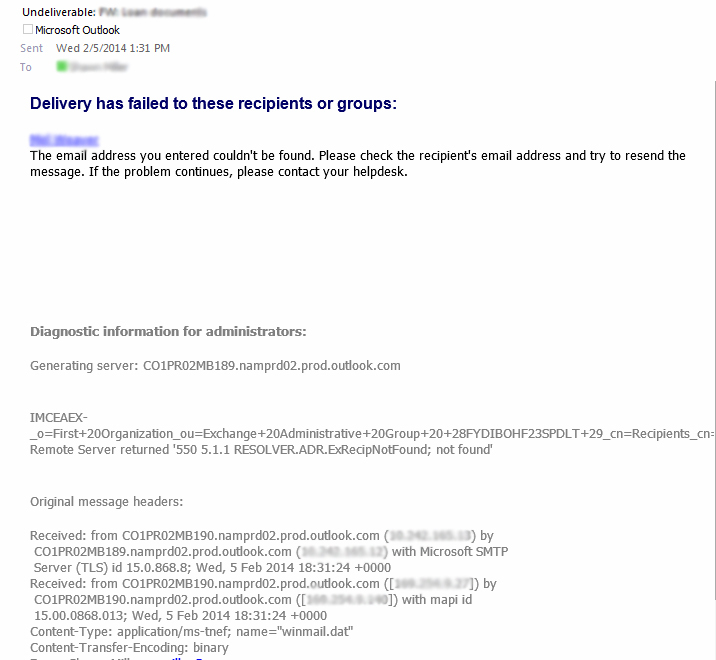 Problem: A company split and they were using Office 365 for their email provider. Company A kept the domains. Company A kept all the existing user accounts and email addresses. Company B created a new Office 365 account with their own domain and new email addresses. We needed to be able to forward Company B’s emails to their new addresses, but Company A didn’t want to pay for their Office 365 licenses. Here is the resolution we came across. It worked quite well. Resolution: I logged into Company A’s portal. I deleted the Company B’s user accounts that were no longer being used. I then went into the Exchange admin center and clicked on Contacts. This entry was posted in Tips, Troubleshooting and tagged Email, Microsoft Exchange, Office 365 on January 27, 2014 by Merlin Halteman. Today I upgraded one of our Office 365 customers from Microsoft Exchange (Plan 2) to the Office 365 Enterprise E3 plan. After the upgrade was completed, I was left set with one extra Office 365 license. So I started to dig around in the settings, trying to find a way to delete the extra license. I could not find how to remove the extra license. Finally I ran across this helpful forum post on how to remove extra Office 365 licenses. 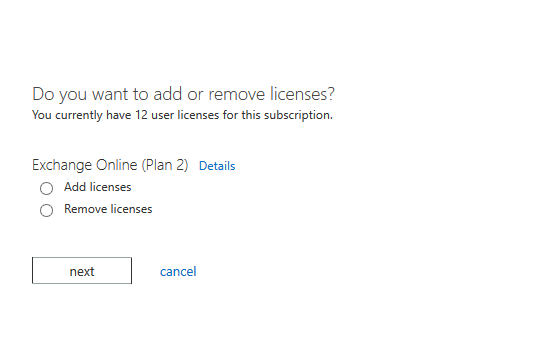 Here are the steps to remove the unused Office 365 license. 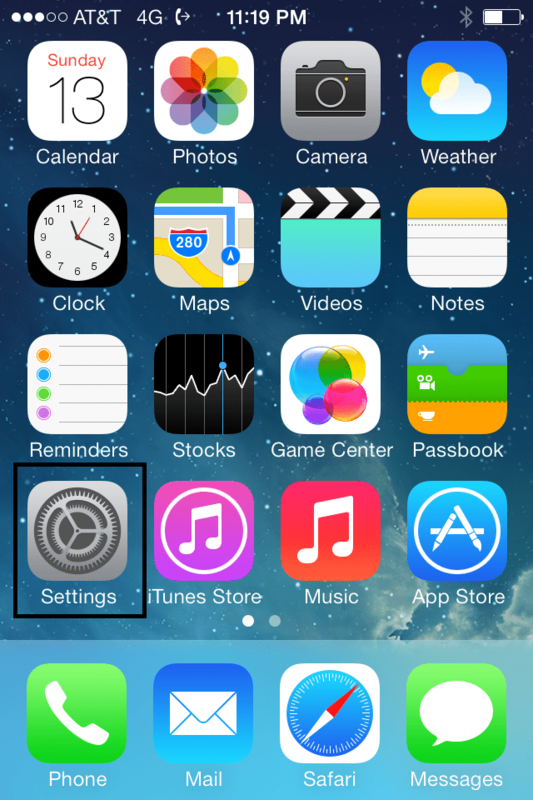 Update 6/9/14 : Apparently Microsoft must have gotten tired of all the phone support and listened to us!! They now have a remove license option as well. When you log into your account click on Billing > Subscriptions and click on the subscription you want to change. You will then see a “change quantity” beside the current amount of user licenses. 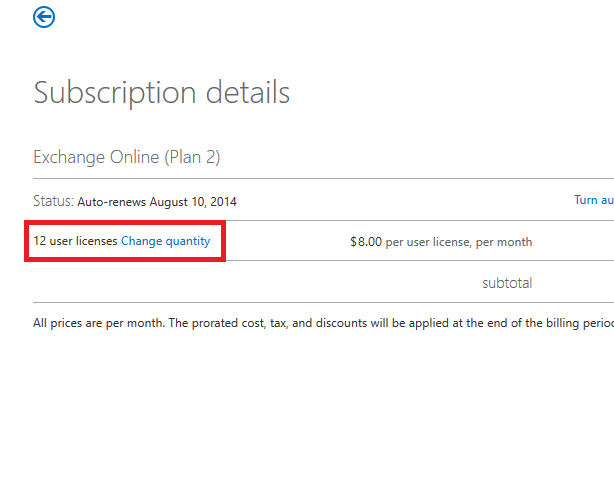 Click “change quantity” and then remove or add licenses!! Thanks Microsoft, you made our job easier. First off you have to meet one of these three criteria’s to remove the unwanted license from your account. B) Correcting a purchase made in error within 90 days of when the change was made. If you meet the criteria, you need to call Microsoft Technical support in your area. Here is the link for their customer support number. If you are a Microsoft Partner call this number 1-800-676-7658 and select the cloud services option. They will remove the extra license for you. Once I was on the phone with Microsoft, I asked if there was a way that I could remove the license myself. He said they (Microsoft) are the only ones that can remove Office 365 licenses from the account, system administrators can’t even remove them. In my opinion, this is rather stupid and I hope Microsoft changes their policies on that soon. In the meantime, I hope this helps you out and if you find a easier solution to removing a Office 365 license let me know by posting in the comments. This entry was posted in Tips, Troubleshooting and tagged Microsoft, Office 365, Office 365 Licensing on September 5, 2013 by Merlin Halteman.